Domino is a popular Latin American table game, this service is offered with tournament tiles (chips) on two wood Domino tables. A knowledgeable instructor will teach the basics of the game and will keep scores. 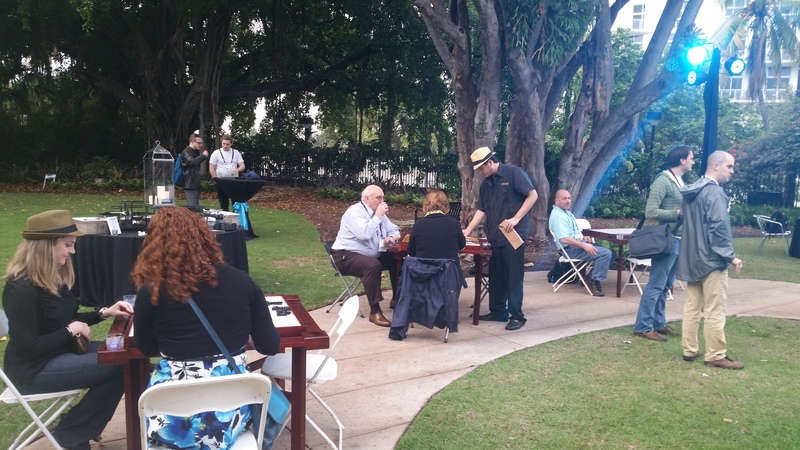 This service is provided with a cigar package or on its own. 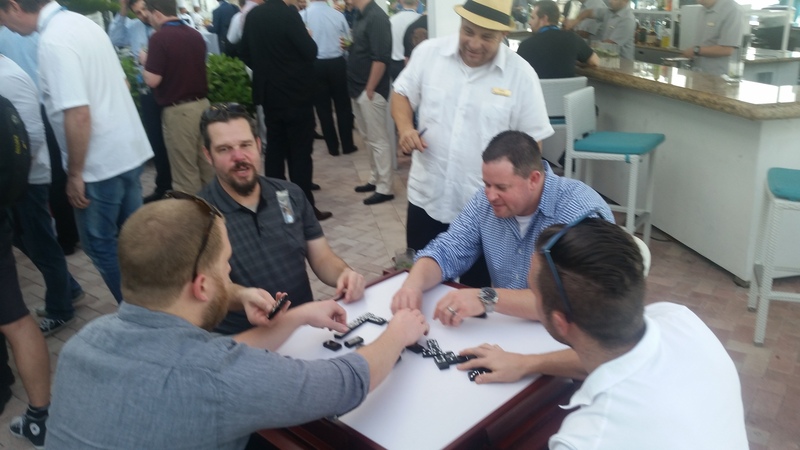 See our page How to play domino to get acquainted with the rules. 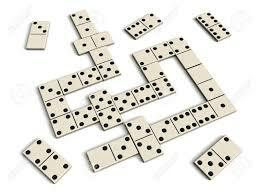 Cubilete is an old and very traditional game in Cuba that is second in popularity only to Cuban dominoes. Similar cubilete games are played in other Latin American countries, but the rules vary all over the map, with many cultures playing a version that is very much like the card game Poker. 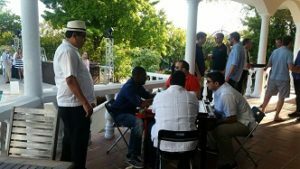 The Cuban game however is unique! 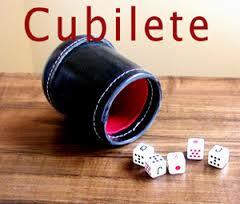 See our page How to play cubilete to get acquainted with the rules.